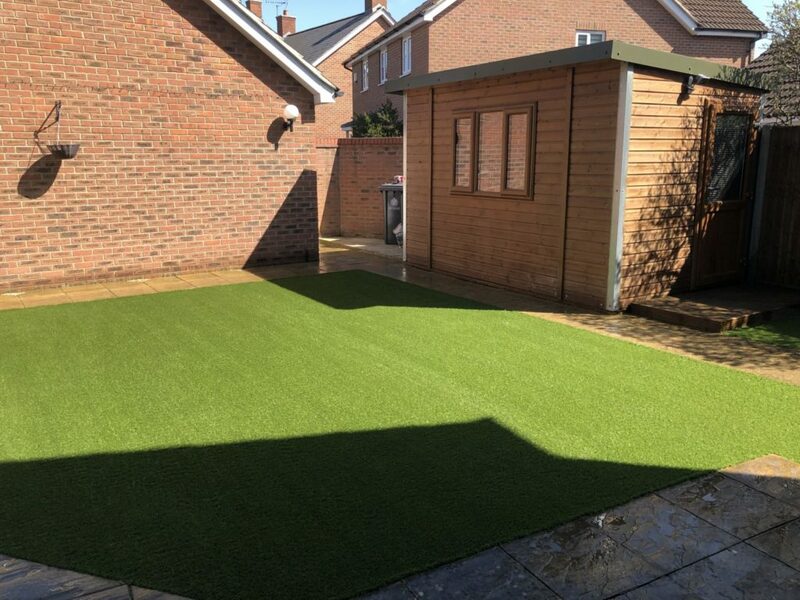 Luxury Lawns specialize in supply and installation of artificial grass lawns in Gloucestershire and surrounding areas. With over 10 years of experience, Luxury Lawns deliver a professional and friendly service at a fantastic price. Our team of artificial grass specialists are guaranteed to leave our customers with a perfect artificial lawn and a smile on their face. Luxury Lawns install the best groundwork’s possible for your artificial grass lawn to last for years to come. 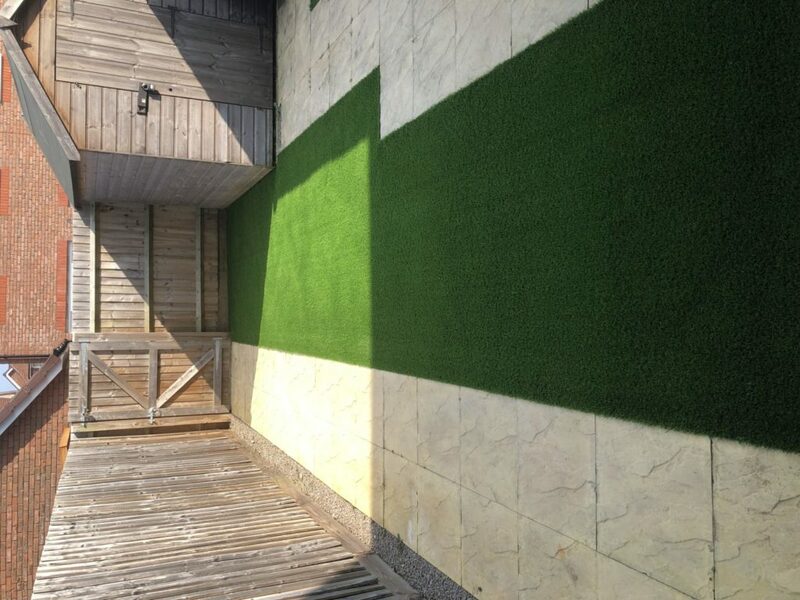 Our expert team of artificial grass installers have a vast amount of experience in preparing the best groundwork’s required for your artificial grass. This allows your artificial lawn to drain well, have a nice even surface and to look good all year round with very little maintenance. 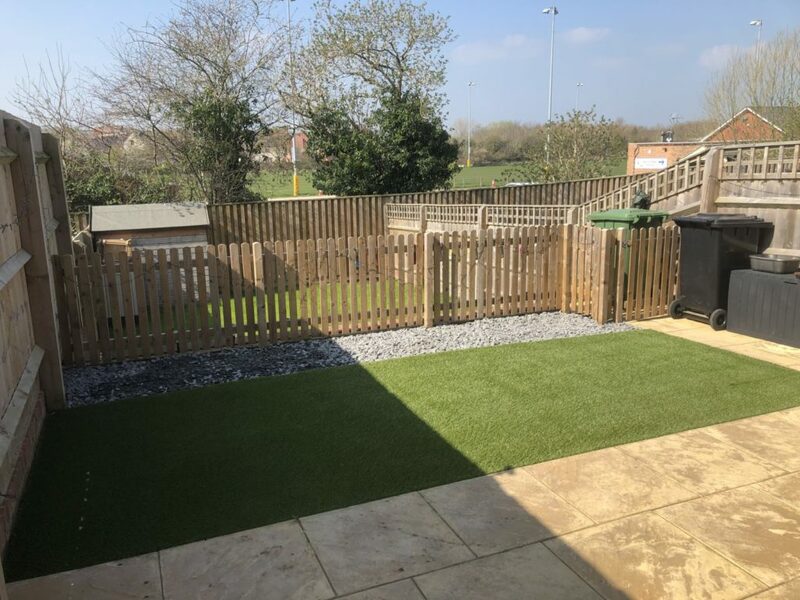 We have a wide selection of artificial grass to suit all applications from small front and back gardens to much larger artificial grass installations such as sports pitches, playgrounds and nurseries. THE BENEFITS OF "FAKE GRASS"! Look at our reviews from 100s of happy customers! 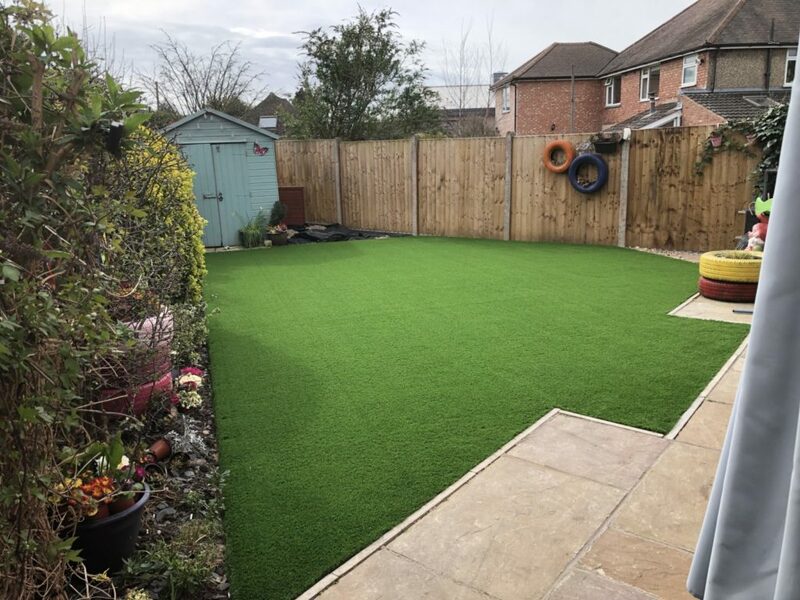 We’ve been installing artificial grass for quite a while now…..Take a look at our review section or have a look at our Facebook page to see the reviews from our many happy customers! 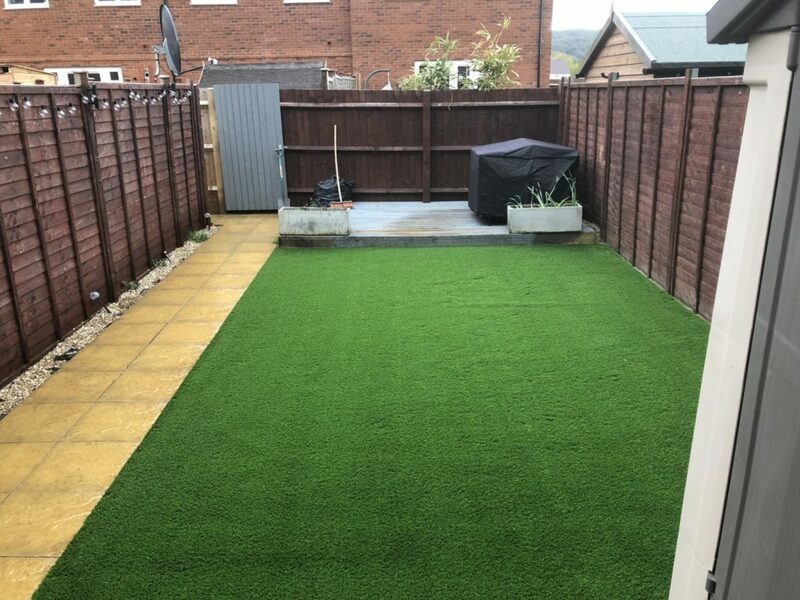 See for yourself some of our recent artificial grass transformations, were very proud of our work. 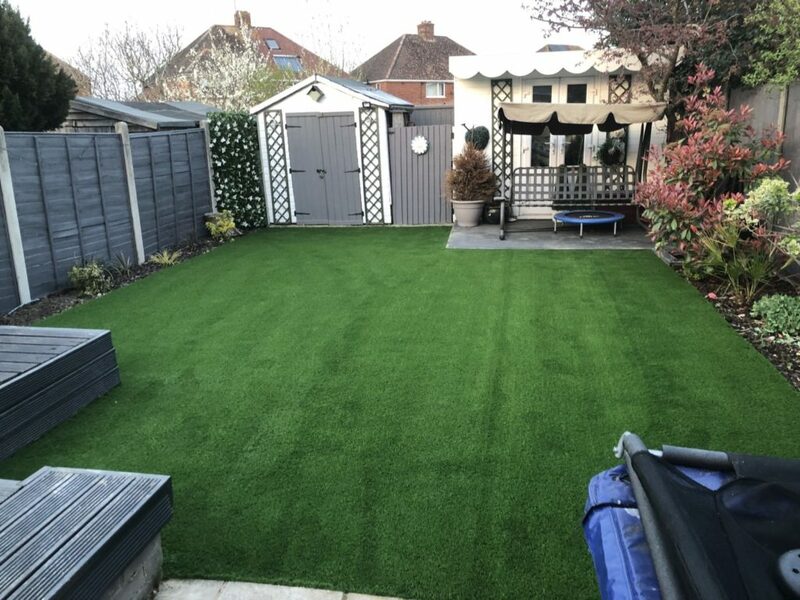 Whether you’re after Supply only or a full artificial grass installation, Luxury Lawns are here to help and we’re more than happy to advise you and answer any questions you may have regarding artificial grass. Luxury lawns have transformed a grey dull courtyard into a vibrant living space, we are so thrilled. We had a difficult and very ugly drain at one end and they overcame that problem and have left us with a courtyard to be proud of. Cant praise them enough and would highly recommend them. 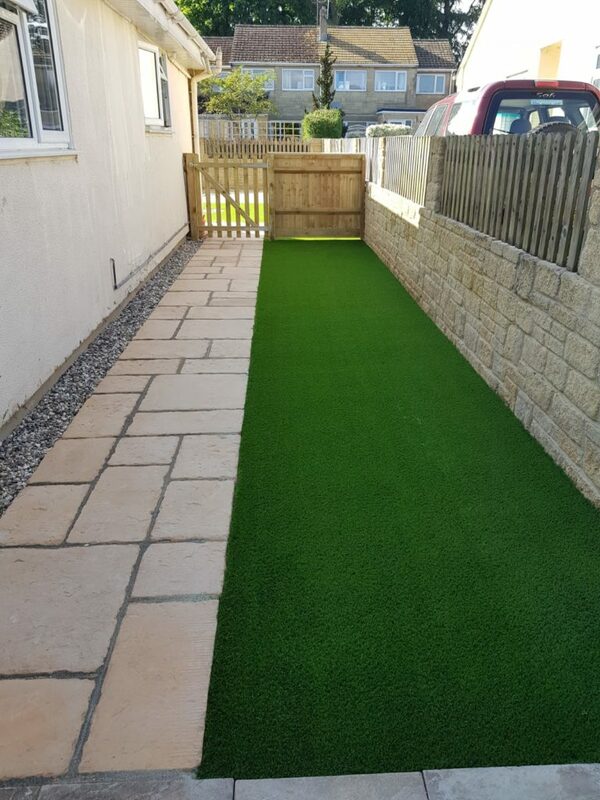 Fitted our artificial grass, finished the rest of the patio, put in a raised sleeper bed and stone path. All of this in 2 days. They put in a 12 hour shift on the first day to get everything cleared out and ready for the grass and completing the patio on the second day. Definitely not afraid of hard work. Garden looks quality and all done in time for our boys 1st birthday. Can’t recommend them enough. 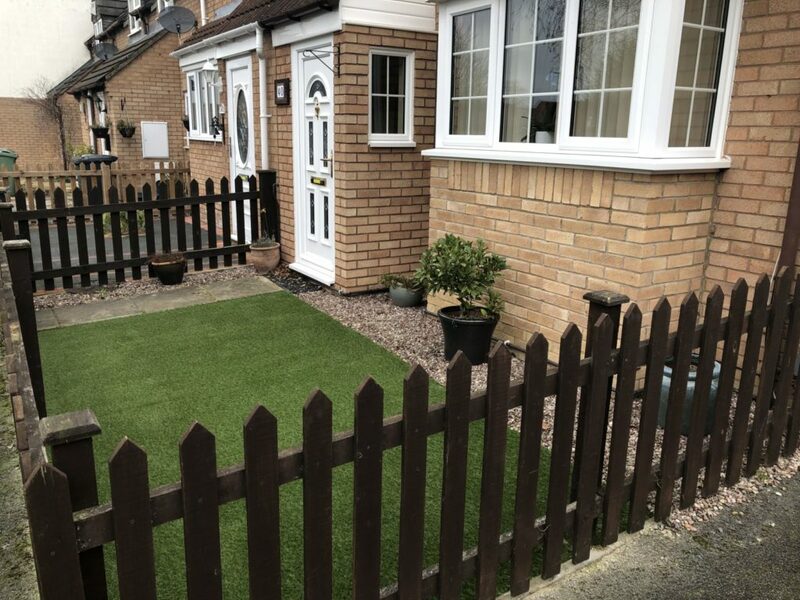 Had our artificial lawn supplied and installed by Luxury Lawns mid-March 2019 – did a great job! Looks great and they both grafted to get it prepared and laid within 2 days. We have already recommended to neighbours, friends and family! Had our artificial lawn isupplied and installed by the luxury lawns team 2 years ago,we have 2 dogs and find it so much easier and cleaner, can not thank Luxury Lawns enough! with the added service of the maintenance for the artificial grass it looks as good as new. Great team thank you .